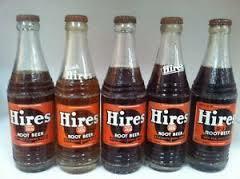 Hires Root Beer is the “basic” root beer in which all root beers are measured. Root Beer existed before Charles Elmer Hires in 1876. Reportedly Mr. Hires discovered a special brew on his honeymoon. He later named it Hires Root Beer, because Root Tea would not appeal to men. 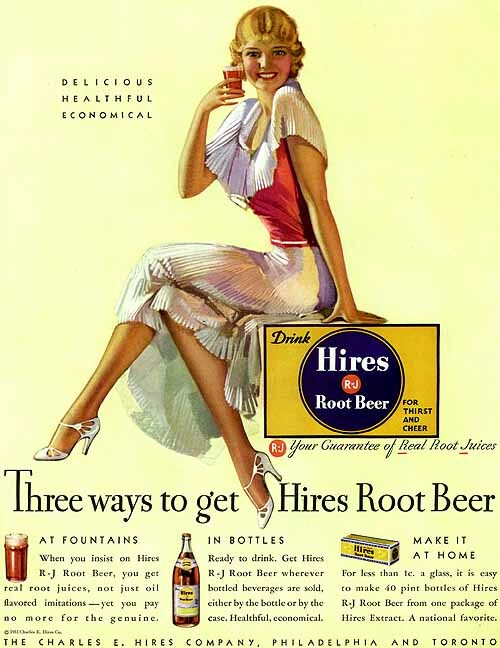 “Hires continued to experiment with his original recipe and introduced Hires Root Beer at the 1876 U.S. Centennial Exposition in Philadelphia. Washington. It has a strong carmel taste and is very syrupy. It has a strong think taste. It is also the Holy Grail of root beer. Charles Elmer Hires is my hero. around and Im very grateful. I have a couple cases of Hires in my home.